Hey guys! How are you guys doing tonight?! As you guys already know, a very heavy spoiler like summary has been revealed on the internet. Well, you really can’t call them spoilers as it is literally the synopsis but it really explains and tells the fans a lot about the movie and what is actually going to happen in it. 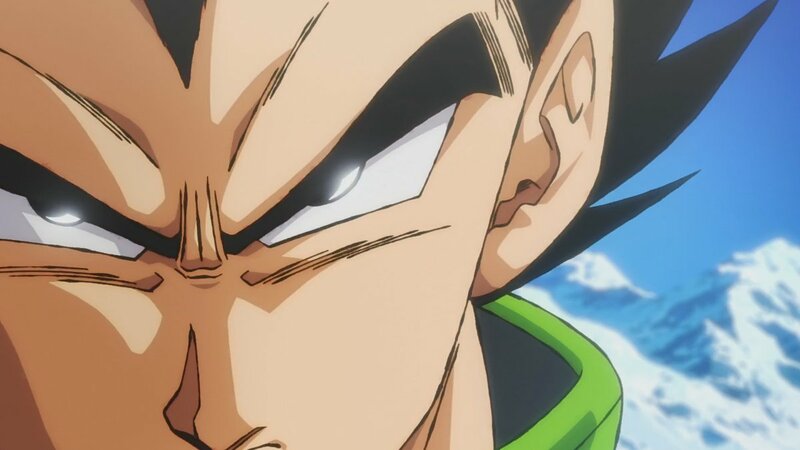 We also got a lot of information about Vegeta and Broly’s origin and their connection in the synopsis. As spotted by Twitter user @Kimalysong, the rumored synopsis on theater website Cine Columbia teases Freeza’s real involvement in the film, Broly’s reasons for being on Earth, and a much different origin tying in Vegeta and Broly more closely than ever! A part of synopsis concerning Broly and Vegeta’s origin is shown below. 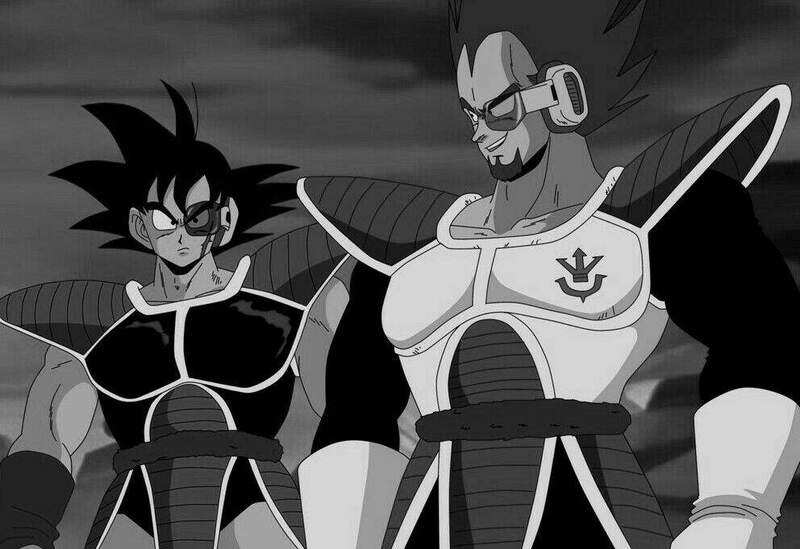 King Vegeta exiled Broly because of Vegeta only, he really cared a lot about his son, Prince Vegeta. 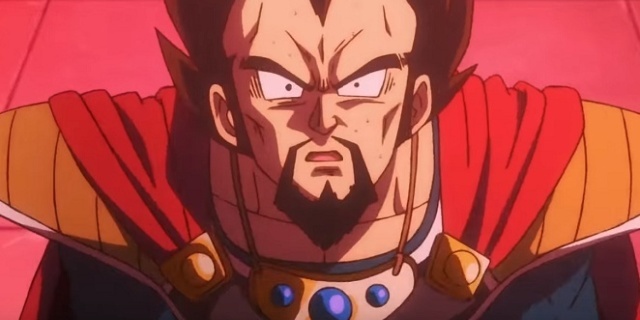 Really, King Vegeta was so jealous of his right hand Paragus’ son that he ordered Paragus and others himself that he sending Broly to such a dark and far away planet in a space capsule. I mean, we all know Vegeta is a real battle prodigy, he is way more intelligent than Goku. He also had a lot more potential than Goku but we all know Goku’s instincts and fighting techniques are just one step above for the plot convenience. 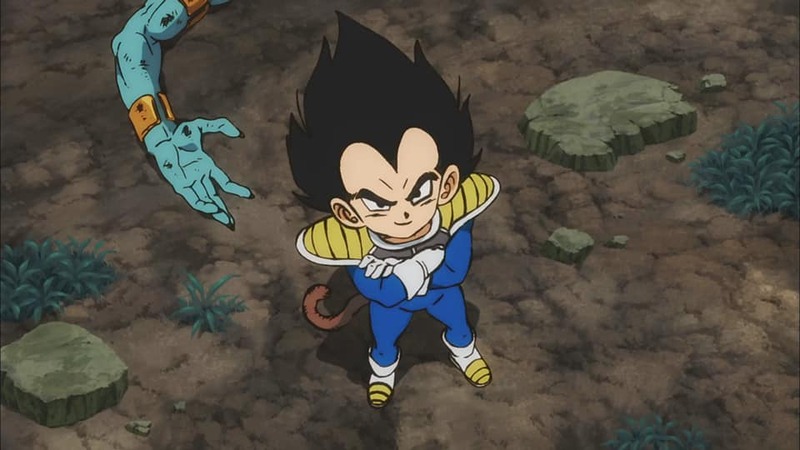 Now, consider someone having EVEN more potential than Vegeta who was hailed as the one true prodigy destined to rule all the Saiyans and even connected him to the Super Saiyan legends. King Vegeta must have been scared that this guy might challenge Vegeta in the future for the throne. Well, instead of sending him away, he should have made Broly Vegeta’s best friend or rival. Then maybe Saiyans could be saved, well who know? I mean, just imagine, if Vegeta and Broly trained extensively against each other, they could have achieved heights way sooner. Well, I know Broly wasn’t really a concept when Dragon Ball was first started but I guess we wouldn’t even need Goku to defeat Frieza if Vegeta and Broly teamed up from the starting. King Vegeta was just a foolish and jealous king at best as far as I can see him now. Well, let’s see what happens next now. 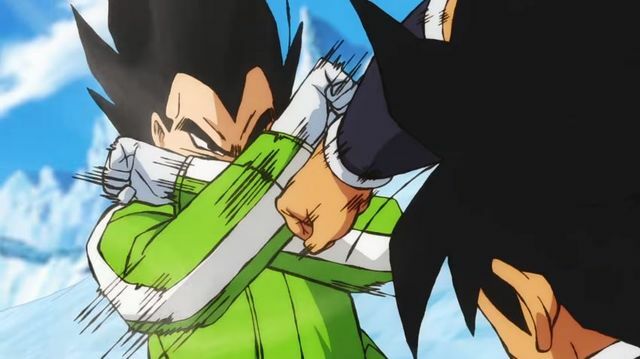 How did you like the whole Broly concept and his connection Vegeta now? 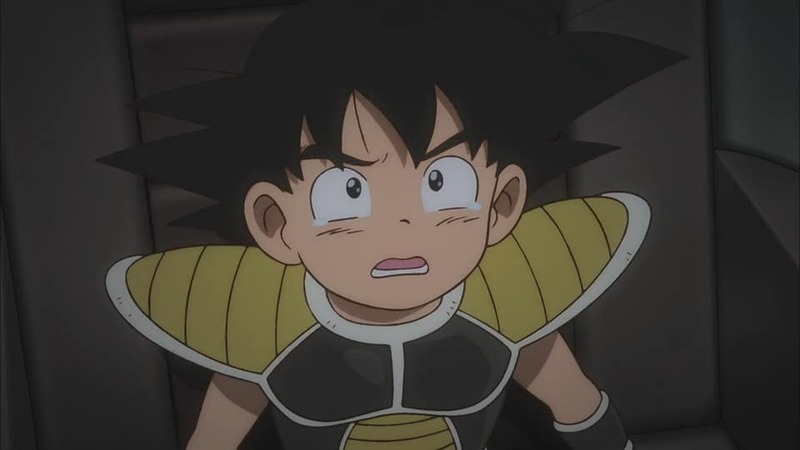 Now, there’s no stupid Kakarot crying which made Broly go berserk or something. Now we also have a full fledged plot and a really dramatic one too. Well, now we can also see it animated and well I just can’t wait for the movie anymore! What are your thoughts? Let me know in the comments down below and join the conversation too! 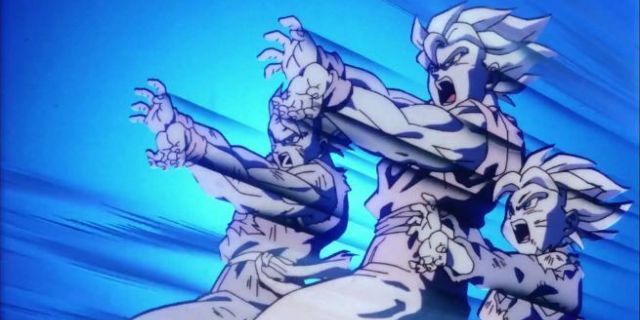 Dragon Ball Super Reveals Why Vegeta Will Never Get Ultra Instinct! Previous story Dragon Ball Super: Broly Official Plot Revealed!